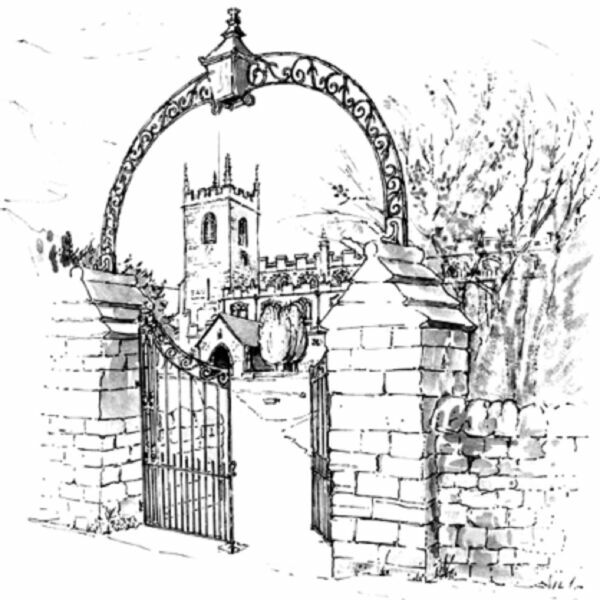 Sermons and talks from St Giles Parish Church West Bridgford. For more details visit our website. Encouragement from John 15 v 1-11, how do we abide in Christ that we might have a faith worth passing on to our children? Lessons from Ephesians Chapter 6 10-18 on the importance of listening to God, testing what we feel he is saying and then acting on his direction. Lee shares five apps that he personally uses to help in his prayer life, as practical suggestions as to how we can improve ours. Rev. Tim Chambers starts a short sermon series looking at prayer, this week considering adoration and confession. Jesus reveal the humanity of God. The Word became flesh and dwelt among us. Talk from St Giles Christmas Carol Service. Jesus is the King of Kings, his Kingship is contrasted with that of Ceasar. The second in our stewardship series. Giving to St Giles is an investment in the ministry of St Giles, an investment in the Kingdom of God. God is committed to shepherding His people, providing for, protecting and blessing. Wisdom and encouragement from Psalm 23. We reflect upon how as a church we can build bridges into the community and make the most of every opportunity. 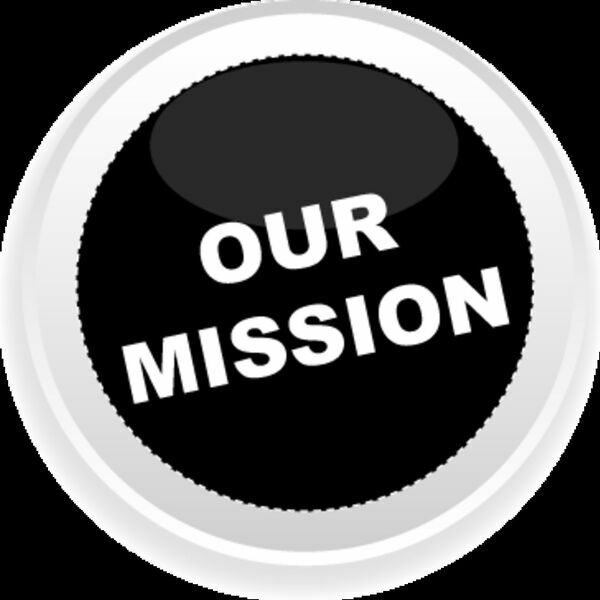 Our vision is for St Giles to be a church where our members truly belong and excercise their ministries in teams. Our vicar Lee and Families worker Ellen share why and how St Giles has a vision to be a church that invests in children and young people. Our diocesan Bishop Rt Rev Paul Williams shares with St Giles his vision of us as a church growing Younger. First talk from an All Age Service. Second talk of an All Age Service where Bishop Paul shares his vision for St Giles as a Resource Church growing Wider. Words of encouragement from our Carols by Candlelight service. Jesus talked of the 'Son of Man' coming to seperate the sheep form the goats. What does this mean for us? Looking at the 5 callings in Ephesians 4 and asking God to help us to step out into our own unique calling from these. Encouragement from Matthew 9 v 35-38. Jesus turns our eyes to the harvest, we need to approach our task of evangelism with compassion, vulnerability and confidence. Practical lessons in sharing your faith from Luke 10 v 1-11, the harvest is plentiful and God calls us to discernment and vulnerability. Lessons from the book of Ruth on what a true friend is, and from John 15 describing friendship with God. The good news for Jews and Gentiles is clarified in Acts 15. What lessons does this hold for us today? Philip is led to an encounter with an Ethiopian court official which leads to him discovering Christ. Encouragement for us as we seek to share our faith. There is power in the gospel for healing and salvation, good news in Acts 3 v 1-16. Presentation about a forthcoming St Giles Mission Trip to Zambia. 2 disciples discover Jesus in their midst, words of encouragement from Luke 24 v 13-35. Inspiration from Numbers 13, where Joshua and Caleb bring news of hope and challenge from the promised land. Exploring what it means to be 'One in Christ', a sermon for the week of Prayer for Christian Unity. The reading for this sermon was 2 Corinthians 5 v 14-20. Probably the most famous story Jesus ever told, the story of the 2 lost sons - younger prodigal and the elder 'servant' in Luke 15. What is the relevance for us today? A word of encouragement from our Archdeacon. What is there to give thanks for in the life of St Giles? Lessons from Luke 9 v 51ff - what does it mean to put following Jesus above all other priorities? A Christian approach to the EU Referendum? How should a Christian approavh the impending EU referendum. What are the key issues in the debate and how does the Bible infuence our thinking? A sermon based on the words of Jesus from Matthew 9 v 27 - 38. How and why should we pray to the Lord of the Harvest? Considering Jesus teaching that the second great commandment is to love your neighbour as yourself. What does this mean for us today? A sermon for St Giles AGM. We look back over the past year and look ahead to the future, celebrating God's faithfulness to us. John 10 - In what ways does God in Christ shepherd us? What does it mean to follow him? The restoration of Peter - John 21, a reminder that there is always a second chance with Christ. 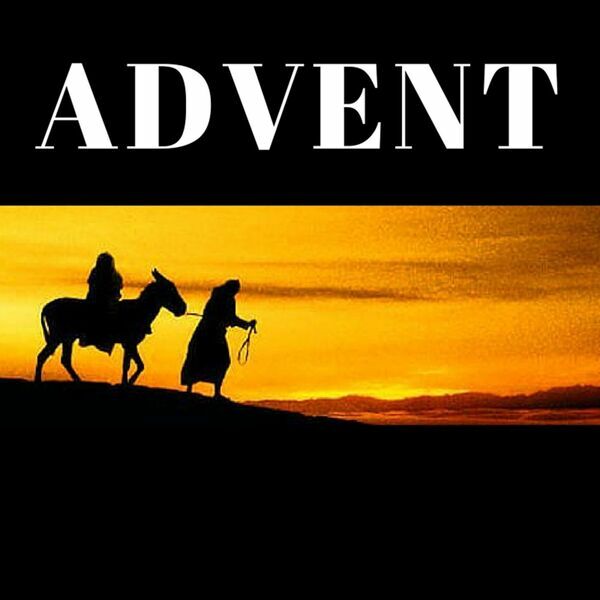 Jesus rides into Jerusalem upon a donkey, conquering kings normally ride war horses. What dos this mean for us today? Words of grace and challenge from John 8, Jesus speaks to the woman caught in adultery and the crowd that seek to condemn her. Bishop Paul Williams presents a personal vision for the church and diocese expounded from Ephesians 2. He calls for great imagination and great humility in our ministry. Jesus is the Prince of Peace - but what does this mean for us today? How is he our peace? Reflection from Micah 5 v 2-5. Thoughts from Philippians 4 v 4-7, on the meaning of Joy. 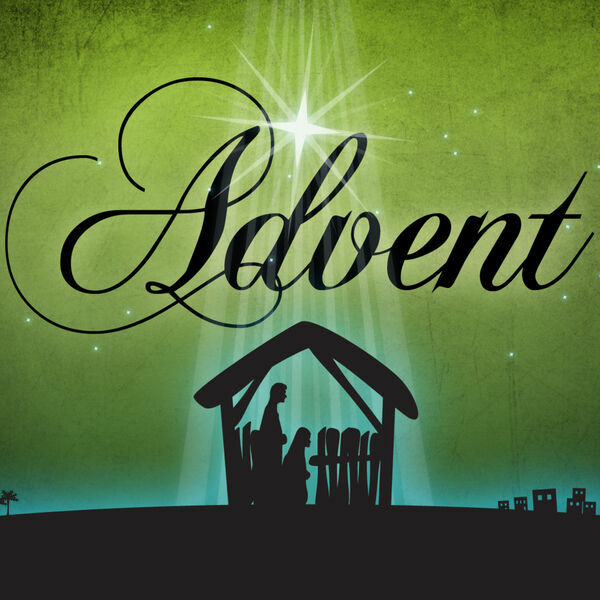 A sermon for Advent Sunday - an encouragement for Jesus words Matthew 13 v 31-33 in to seek the Kingdom of God in the ordinary. Moses was directed to water from the rock to quench the thirst of his people. Jesus offers the water of life. Message from the baptism of Mike Rich. Exodus 17. A personal account of God's presence during a period of depression when he was young man from our Area Dean. Focussed on Psalm 23. Exodus 16 - God provides for his people, materially, socially and spiritually, in the same way Jesus is the Bread of Life and invites the hungry and thirsty to find life in Him. God and Pharaoh are contrasted in their response to the suffering of the Hebrews. One listens the other doesn't. From Exodus 5 & 6 at a Baptism service. 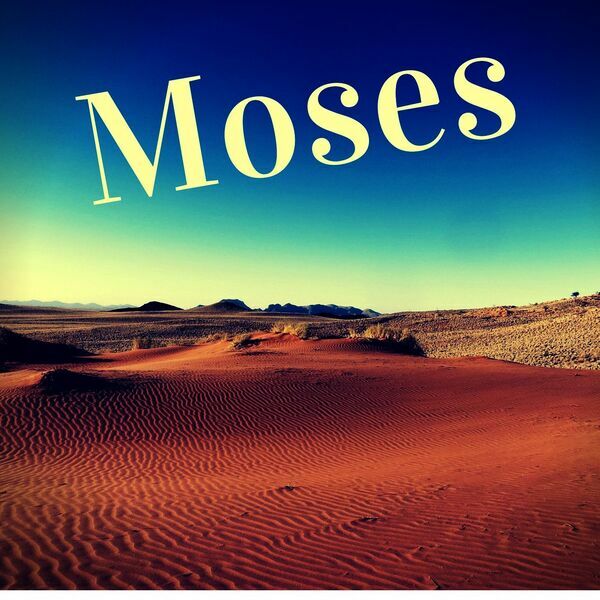 St Giles begin a new series looking at the life of Moses. We begin at Exodus 2 with Moses birth and explore some of the parallels between Moses and Jesus. What can we learn from the experience of Shadrach, Meshach and Abednego in the fiery furnace? An encouragement to stand firm today from the book of Daniel. Drawing upon his experience as a University Chaplain Rev John Bentham looks at the answer given to the Philippian Jailor who asked this question in the book of Acts. In Nehemiah chapter 8 God begins rebuilding his people after 70 years of exile. What lessons are there for us as we seek to build our lives and Church in obedience to Christ. Jesus baptism was a sign of who he was and what he came to do. What does it mean for us? Learning from Lukes Gospel account. Preparing for Christmas can be stressful, but are we ready spiritually? A lesson for advent from Johns Gospel. Christ showed a new way of being a King. He was a culture changer in his day, what does it mean for us to be culture changers as citizens of his Kingdom. Rev Allan Brown - a former Army Chaplain with 22 years service in the Army talks about the significance of Remembrance Day for the nation and it' importance for him personally. We live according the WH Auden in an 'Age of Anxiety' - St Paul offers advice to Christians living in such an age from Philippians 3 v 31-35. Lessons from Philippians 3 v 12-21 - what is the Christian hope? Learning from St Pauls exhortation to the church at Philippi of how he longs to serve Christ by sharing his Good News, but death would mean meeting Christ and be joyful too. What did Jesus promise his disciples about the nature of Joy? We look at his last words to the disciples in the farewell discourses of John's Gospel. Drawing his teaching from John 14 and Ephesians Bishop Paul Butler teaches us about the role and person of the Holy Spirit and exhorts us to live Spirit filled lives. Bishop Paul Butler preaching at the West Bingham Confirmation from Isaiah 9 v 8-14. A Sermon for Pentecost Sunday 2012 - The promise of Pentecost is that there is more of God available to any who would seek him. How our baptism links with the great story of the Bible. Luke 24 v 44 to the end. God talked to Moses 'face to face' as a man speaks to his friend. What does this mean for us today? Preaching from Luke 24 Rev Lee Proudlove outlines the strategic priorities for St GIles over the coming few years. What can we learn about prayer from the experience of Hannah told in 1 Samuel 4. A prayer of deep anguish and tears. John 20 v 19 - end. Jesus appears first to the disciples and then Thomas. 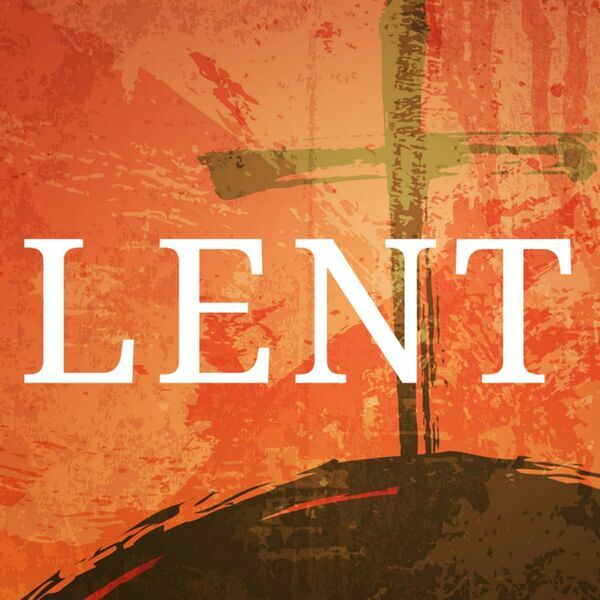 We learn how the risen Christ seeks to meet with us today. Learning from the experience of Jesus in the Garden of Gethsemane as described in Marks Gospel. How does God relate to our suffering? What does the cross teach us about God? Where do faith and work intersect? What does being a Christian in the workplace look like? A sermon for Mothers Day 2012. Mary is an example for all Christians of contemplation, obedience and faithfulness. Considering the fruit of the Spirit and gentleness in particular. Tom Devas explores how we can cultivate an attitude of gentleness in when we may be provoked to anger. In John 6 Jesus refers to himself as the Bread of Life - an exploration of the meaning of this for us today. Nigel Beasley encourages to think about the meaning behind Mothering Sunday and it's local connections. All content © 2019 St Giles West Bridgford Podcast.